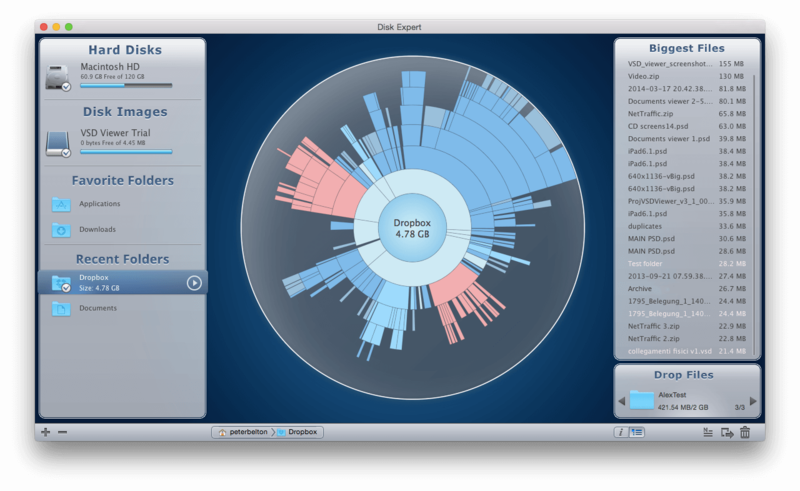 One of the reasons why your Mac’s performance slows down is a lack of free space on your hard drive. 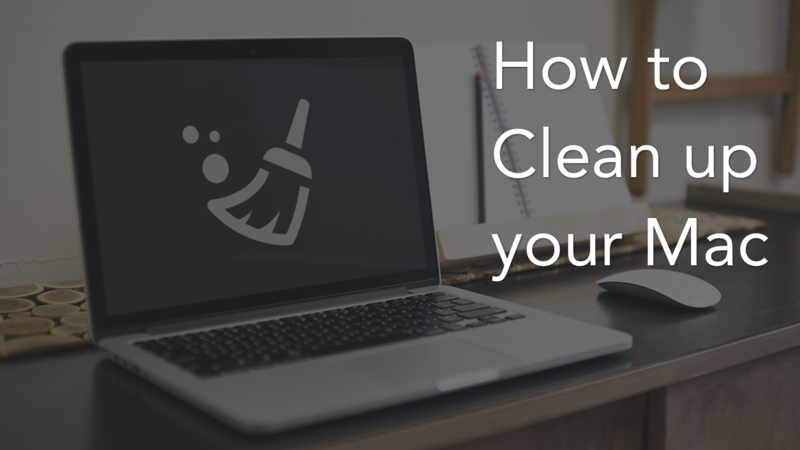 In this article, we will share 5 tips which will let you clean your Mac and create more space on your hard drive. The Downloads folder contains a large number of .dmg files needed only for installation. It is preferable to get rid of them. 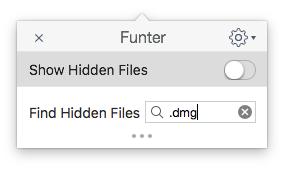 To delete .dmg files, go to the Downloads folder in the Finder. Then, type “disk image” in the search field. Now you can just remove all the .dmg and .iso files that take up space on your hard drive. 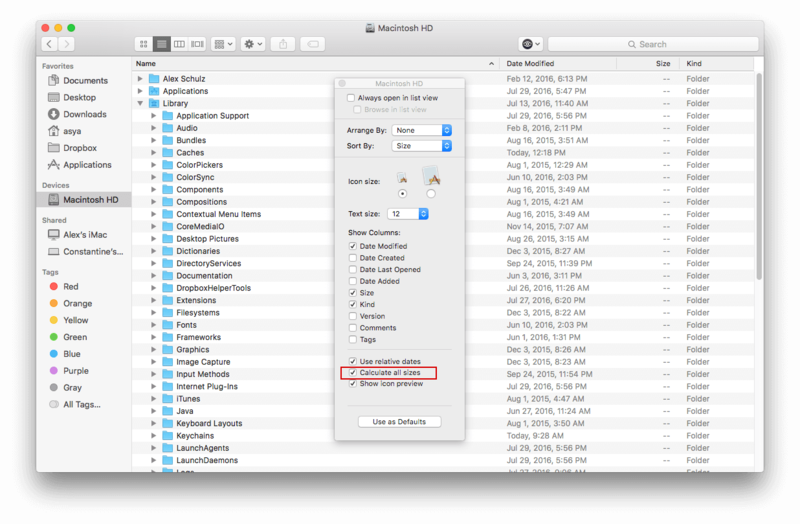 If you use the standard Mail application on OS X, you should know that the system saves all attachments in a separate folder on the hard disk. In just a few months of work with your mail client, the folder size can grow to several GB. The easiest way to find this folder is using the Spotlight search. In the search box, type “Mail Downloads”. If this method hasn’t delivered the desired results then use the free application Funter. Just type in the search window “.dmg” then view and delete the list of disk image files. 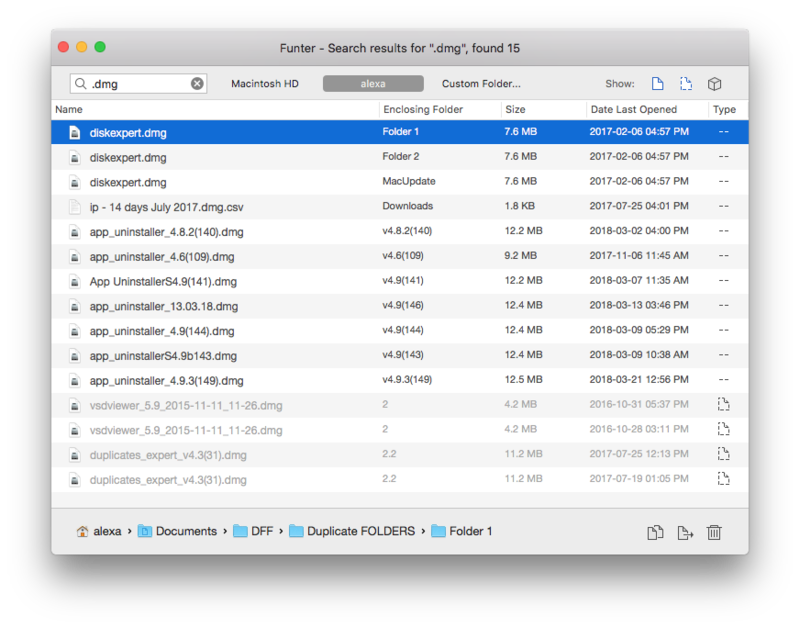 Another easy way to find Mail Downloads is to use a free application Startup Disk Full Fixer. 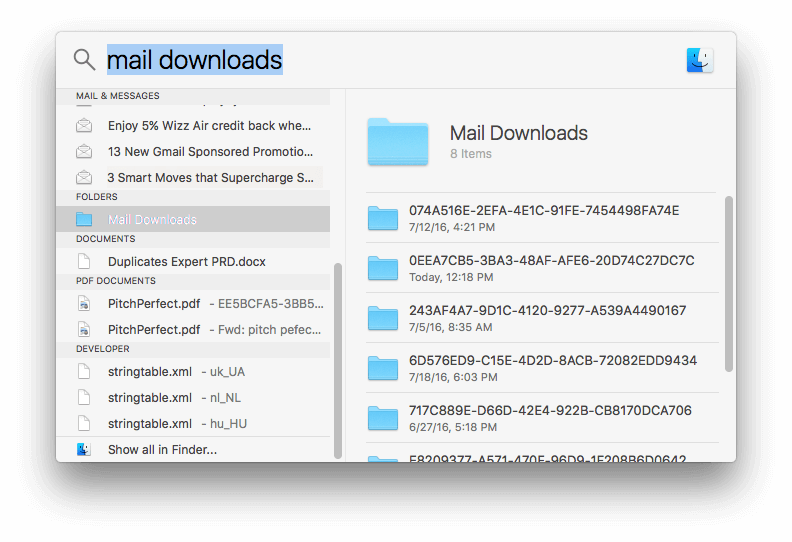 This app allows you to find and remove Mail Downloads with just several clicks. You may have folders with large files, which you simply forgot about. 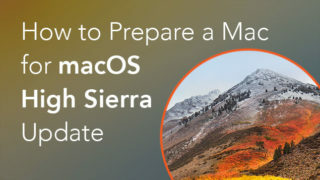 To find them go to Finder (Macintosh HD → Users → YourName). Press Command + 2 to move to the file list display mode. Then press Command + J, click Calculate all sizes and click Use as defaults. In the Finder, click the filter size and wait while the Finder calculates. Here is a list of files and folders sorted by size, where you can find things that take up the most space and delete unnecessary items. If you find this method too complicated, we recommend that you use the free application Disk Expert. The app allows you to find the largest files and folders in a much easier way. 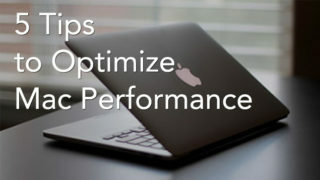 OS X keeps a large number of cache files created not only by the browser but the system and applications. You can find all the cache files in the folder ~ / Library / Caches. 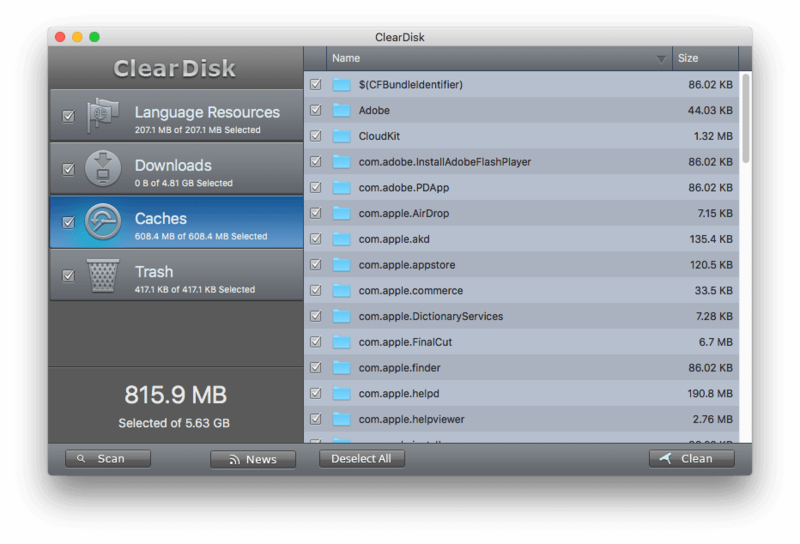 We also recommend using a more convenient tool called Clear Disk. 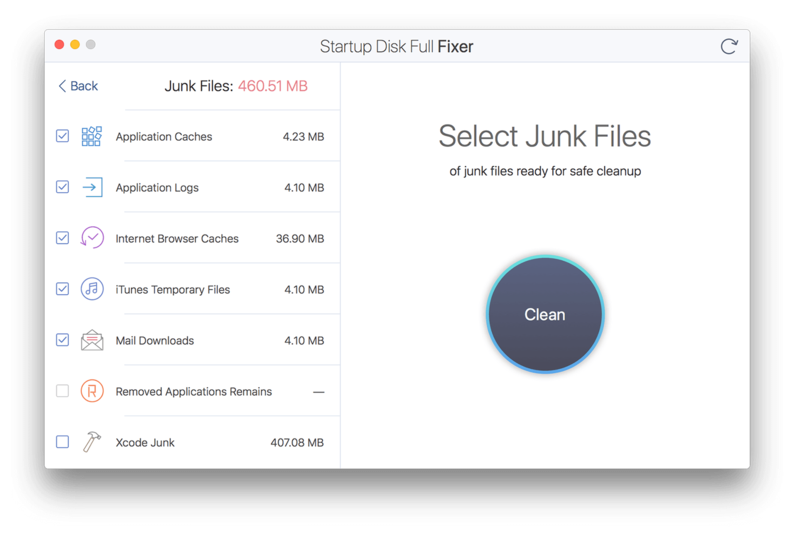 The app finds and removes unused and unnecessary downloads, old caches, logs and even clears the Trash. 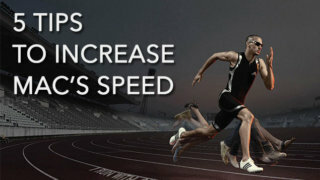 You may have a large number of unwanted and unused applications that eat up your disk space. Review them and remove unused ones. 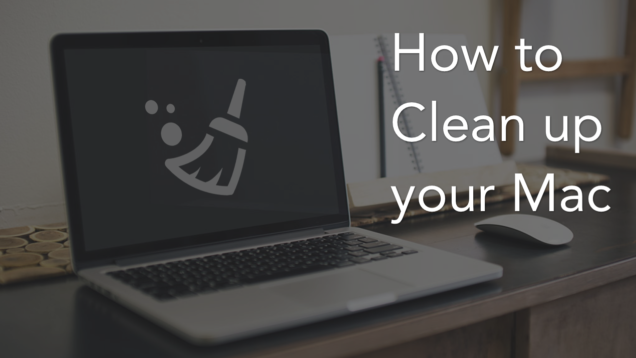 To uninstall applications correctly use App Cleaner & Uninstaller. 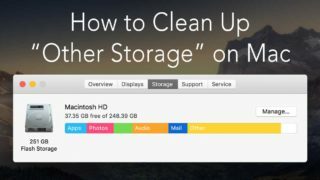 The app deletes all remains – service and temporary files, that can be left on a hard drive when you just trash the application.